That's so cute. I've always been curious about these dolls after seeing the photo a while back (I've got no idea where it came from either). Your instructions and step by step pics actually make it look do-able, even for a novice like me! I'd love to try it one day. Thanks! I am glad you like it - My instructions are for a slightly different doll than the original photo going around the internet - but they work for me. That is why when I make them myself I prefer not to put the face. Ooohhhh, this is brilliant, even if it was not your original idea. I love how you made it simple for us to make one also. JazakAllah Khayrm! Assalamualaikum, so glad you like it! Assalaamu'alaykum sis, jazakAllah Khayr for the tutorial. Sis what did you use to stuff it? Will cotton wool do the job? I realise its something so simple, but what is a blanket stitch? is it just loop around the seams? JazakAllah khayr. 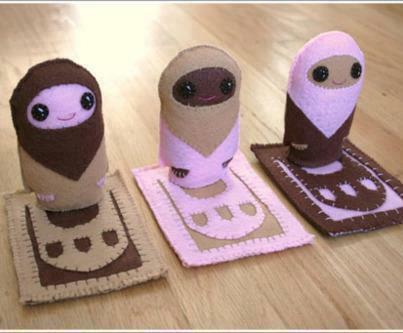 Maashaa Allaah, these are so cute. 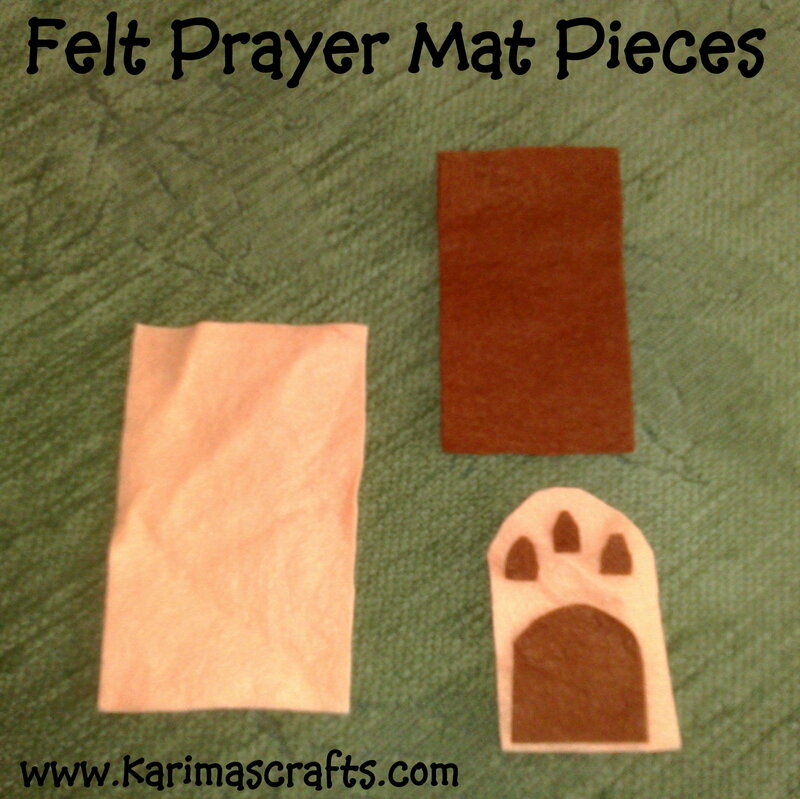 I will make these together with my 6 yrs old inshaa Allaah, when she's done with her current sewing project. ughti, assalaam alaykum wa rahamtullahi wa barakatuh. I think i have found the craft-"mother" of the original dolls. The dolls seem to be called something along the lines of kawaii. I did a picture search and ended up on this blog entry: http://blog.jannahsteps.com/2011/06/muslim-craze-over-japanese-pop-culture/. however, when i follow the link given there to "coocoocafe" blog, it seems like the blog is closed. the person who made the original dolls seems to be a japanese muslimah. via this link: http://www.bloglovin.com/frame?blog=3568515&group=0&frame_type=a&link=aHR0cDovL2Nvb2Nvb2NhZmUuYmxvZ3Nwb3QuY29tLw&frame=1&click=0&user=0 you can get onto her suspended blog and find an e-mail address for contact in shaa Allah. But well, maybe you had found the same info already in the meantime. Hope it helps anyway. 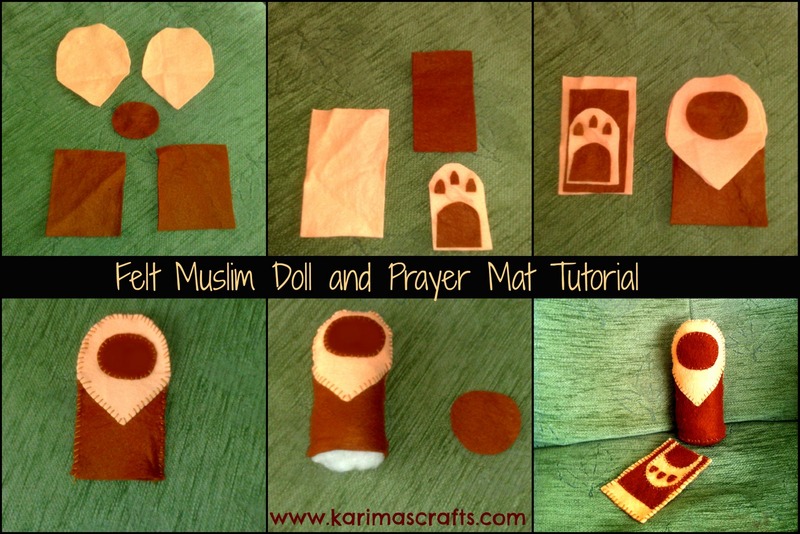 jazak'Allah ghair for sharing your and her dolls. they look amazing, masha'Allah. 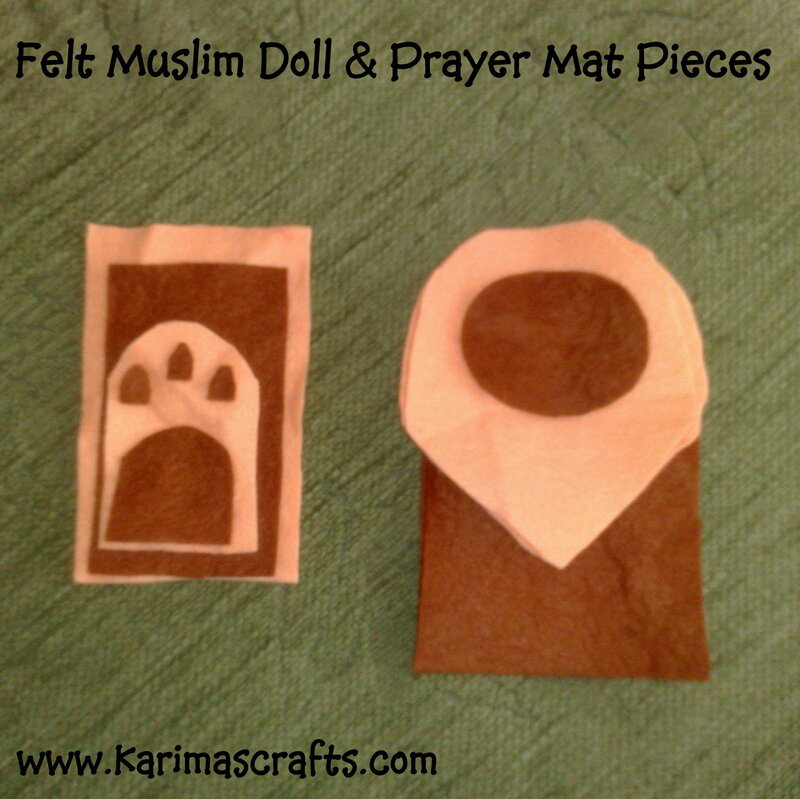 for my children and the ones of a friend (as a surprise) i am making a craft box with all sorts of ramadan crafts for each day of the blessed month. 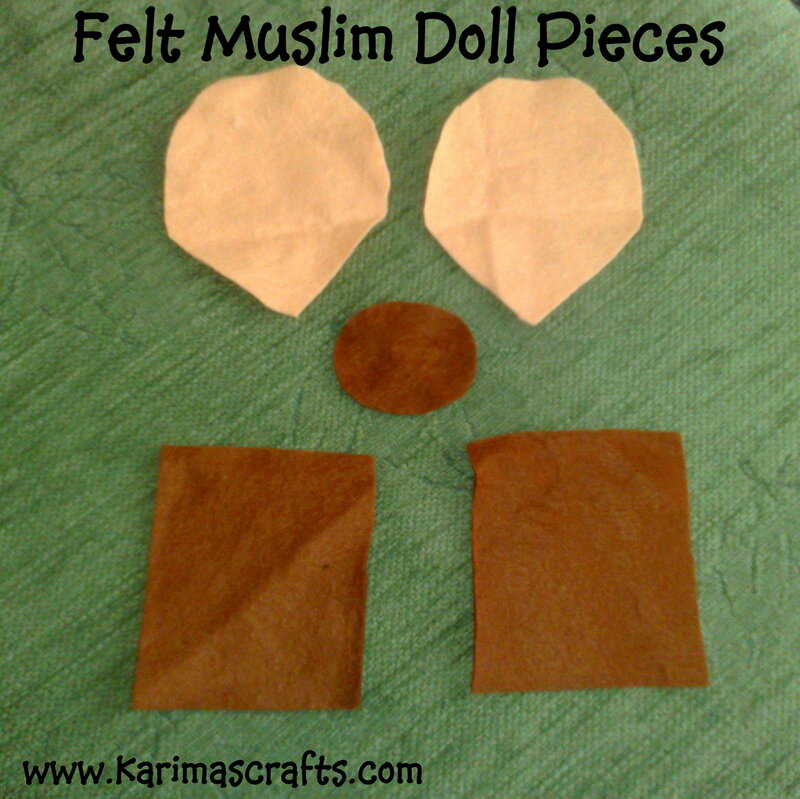 in shaa Allah they will all learn a lot and get creative (that includes making the dolls ! in shaa Allah). Please give the credit to "Coocoo"; that's me. You can find my profile on Etsy. My Esty shop is currently closed because I am developing an updated product - a variation on these dolls. 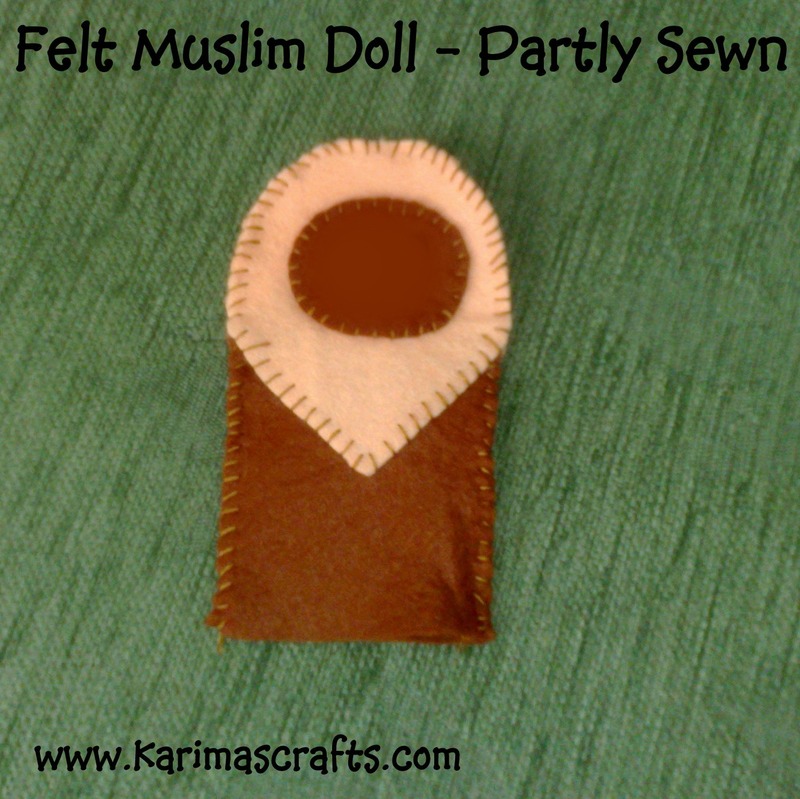 I will be releasing the new dolls, hopefully, insha'Allah, in the next three months on my Etsy shop. Please watch out for them! Hi, what a great idea thanks for sharing. Could I just pick your brains on a quick question - Would it be appropriate for me, as a non-muslim, to put facial features on the dolls? I want to use them in a classroom with non-muslim children but it would be wrong of me to teach the children something which others might find offensive. Thanks once again for such a lovely post!